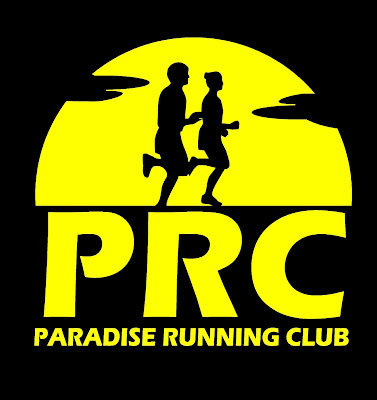 New World Running Club is hosting their usual Boxing Day Fun Run on Wednesday December 26 starting 10:30am by the west gate in Bowring Park. 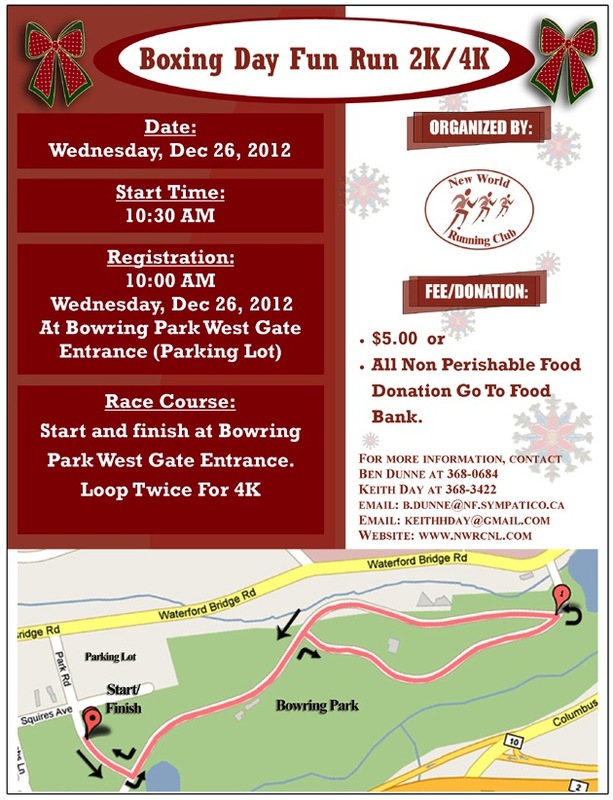 Register on site from 10am with a $5 bill or a non-perishable food item for the Food Bank. Choose from 1 or 2 loops of the park for 2k or 4k.